When we wake up in the morning, most of us feel as if we need a few more hours in bed. If you feel the same way, then that is because of fatigue in your body and it is not at all easy to handle this. Cups of coffee may help you of course get on the right track for the day, but how many coffee cups do you need to jolt down and for how many days or months do you need to continue this addiction is the BIG question? Essential oils can help you feel more fresh, energetic, alive and productive. 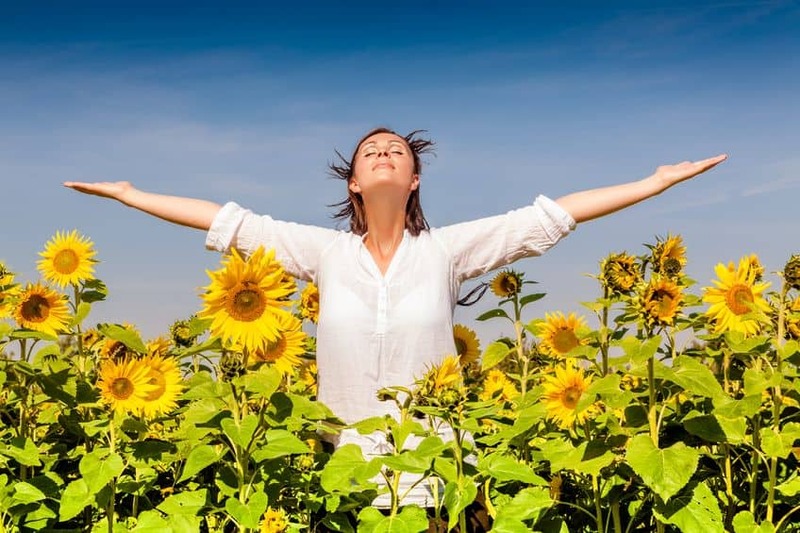 Several essential oils currently available on the market today can boost your energy levels. Here are some of the ones that I have personally tried and tested. Essential oils with citrus properties have always been great for boosting your energy and motivation levels. The powerful and energetic scent of Orange essential oil will make you feel more productive and focused. In addition, this oil will improve your mood and make it easy for you to kick away stress and depression, which usually causes fatigue. The essential oil of orange is derived from the peel of orange. You can also use it as a spray for all-purpose cleaning. For added benefit and improved health, blend this oil with couple of drops of water. For better mind and body energy, you can combine the essential oil of orange with frankincense and peppermint. Eucalyptus oil is always a highly beneficial essential oil when it comes to treating health issues like loss of acne, appetite, asthma, ulcers, burns, bleeding gums and many more. This oil helps in refreshing and stimulating the brain and improves your energy levels. Please note that, it is important to dilute the eucalyptus oil with a carrier oil (almond, jojoba, etc.) before use and this oil should never be taken orally. For those who have concentration problems, lemon essential oil will help you feel fresh and energized. Lemon blends perfectly with essential oils of ginger, basil and rosemary. 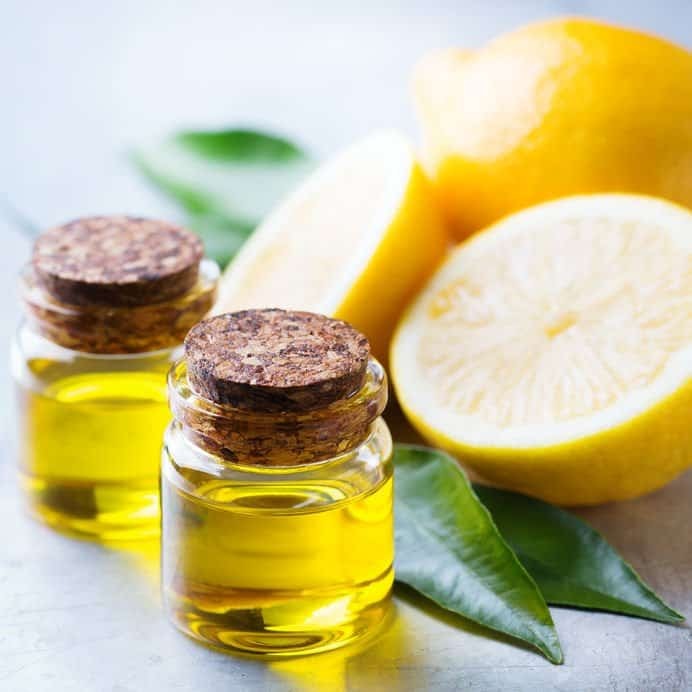 It is completely safe to consume this oil in food amounts, however you will need to purchase therapeutic grade edible essential oils and as always, please consult with your doctor before doing so in case of underlying health conditions. Because of the calming property of cedarwood essential oil, it has been proven very useful for children suffering from ADHD and ADD. Use of this essential oil will stimulate the brain’s limbic region as well as the pineal gland. This stimulation encourages the release of melatonin, which improves the quality of your sleep and makes you feel energized in the morning. Grapefruit oil is one of the best essential oils for boosting your energy levels. In addition, it is helpful in preventing bloating and water retention. Grapefruit also encourages the fatty acid release in your bloodstream, which your body can break to get the energy released. In addition, I consider it as a very good option for weight loss as it suppresses the appetite. 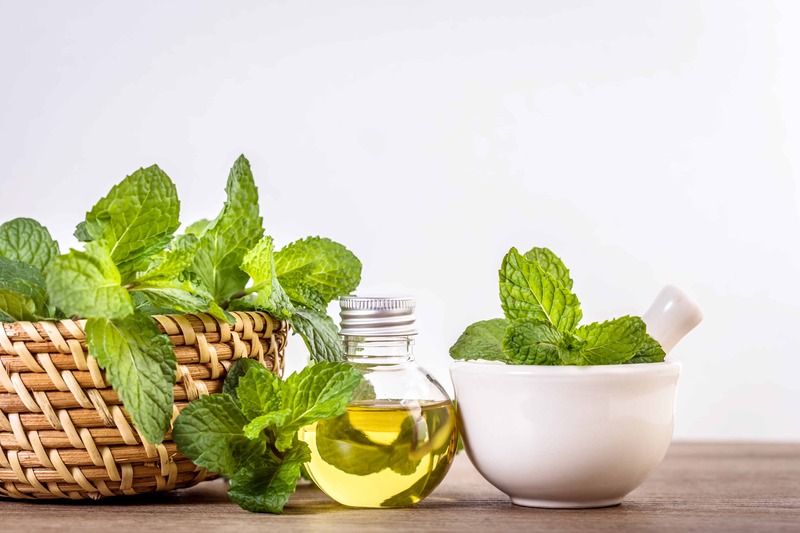 You can apply a mixture of 3-4 drops of peppermint oil to the skin after mixing in 1 tsp of carrier oil (almond oil works best). Now rub the blend on back of neck and on temples. You can add a few drops of peppermint oil to your bath with epsom salt for the ultimate relaxation you need. To get yourself naturally energized, take a strong whiff straight from the bottle. This will increase your energy levels instantly. To get sustainable results, diffuse the peppermint oil throughout your bedroom or living area. All the above-mentioned ways of using the essential oil of peppermint can reduce the fatigue in you while at the same time boost your energy levels. Whether you use this oil in a diffuser or topically, the results will be surprisingly positive. Cinnamon delivers a warming effect on your body and helps in improving the energy levels by increasing the flow of blood to the brain. Cinnamon also helps to regulate blood sugar levels in your body, minimize inflammation and eliminate infections. Apart from that, it helps in boosting the immune system, which in turn fights off the viral and fungal infections in the body. There is no side effect of cinnamon oil I have experienced except possible minor skin irritation, if used undiluted. There are two types of basil essential oils available in the market – Exotic Basil and French Basil. Both types of basil essential oils are beneficial for the body, but when it comes to aromatherapy, french basil is definitely the way to go. Basil oil helps in stimulating adrenal glands and plays a vital role in relieving mental fatigue. It blends well with lime, spearmint and rosemary essential oils. Avoid using this oil if you are pregnant. Rosemary oil acts as a stimulant and is extremely useful in increasing your energy levels and relieving nervous exhaustion and mental fatigue. This oil blends perfectly with basil, lime, spearmint and peppermint. You can use this oil in a diffuser or can use orally or topically; avoid using this oil during pregnancy. 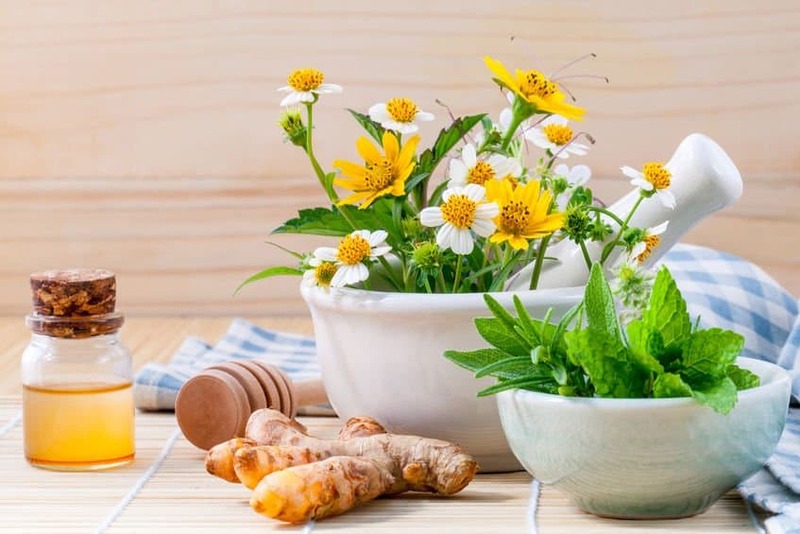 Ginger oil is one the best essential oils for blood circulation, maintaining energy levels, curing morning sickness and getting rid of nausea, arthritis and indigestion. Essential oil of ginger also plays a great role in treating cardiac fatigue and muscle pain. You can consume this oil in food grade amounts or just inhale it in order to benefit from this oil. Although there are no side effects when using ginger oil, consider avoiding it if you use blood thinners. Thyme is known for its strong antibacterial properties. Moreover, this oil improves the immune system and tones your body. Thyme is also well known as an oil that can boost your spirits. If you feel weak or run down more often than not, this is the oil for you – it will boost your spirit when you need it the most. Juniper is one of the most effective essential oils that is known for its cleansing properties. It disperses the toxins in your body, which in some cases may be the cause of your fatigue. When combined with sage oil, juniper brings about a positive change and provides the energy you need. You can use this oil in a diffuser or a mood-changing spritzer. Neroli essential oil is calming, relaxing, promotes self-confidence, sensuality, peace of mind, and positivity. Neroli can be applied topically or used in diffused form. 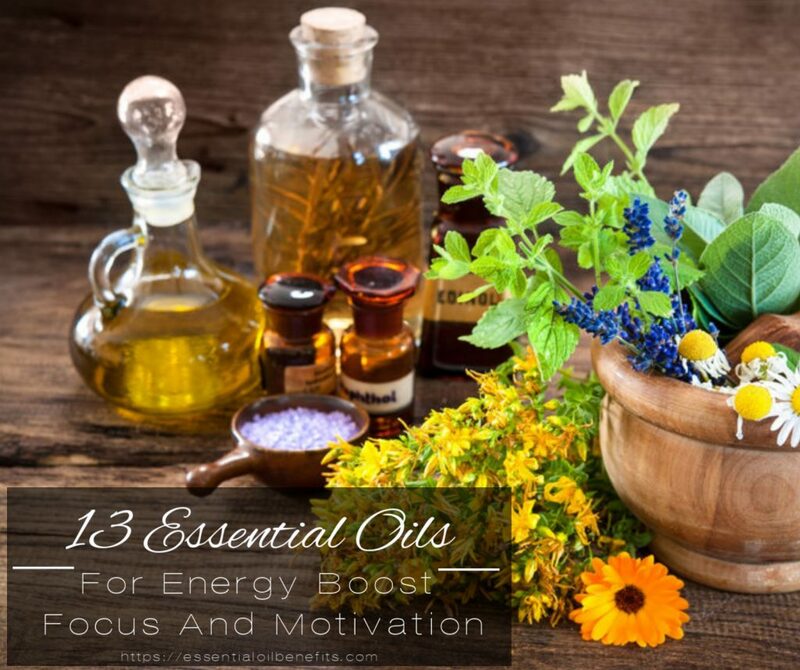 Essential oils for can be used in number of ways to boost your energy levels. I believe inhalation is the best way to use these oils for this purpose. You can blend different oils or use them individually as per your convenience. If you want to use one of the blends of these oils, then mix the essential oils of your choice in a dark glass bottle with an eyedropper cap. Add only a couple of drops of the essential oils at a time. Roll the bottle between your hands to make sure that the oils are mixed properly. In order to know which blend suits you the most, it is necessary to do a bit of experimentation. Always keep a record of the essential oils you have used in a particular blend and their quantity. Directly inhale the scent from the bottle or add few drops of the blend on a tissue and sniff whenever needed. Use the oil blend in a diffuser or a spray bottle and spread the scent in the room. 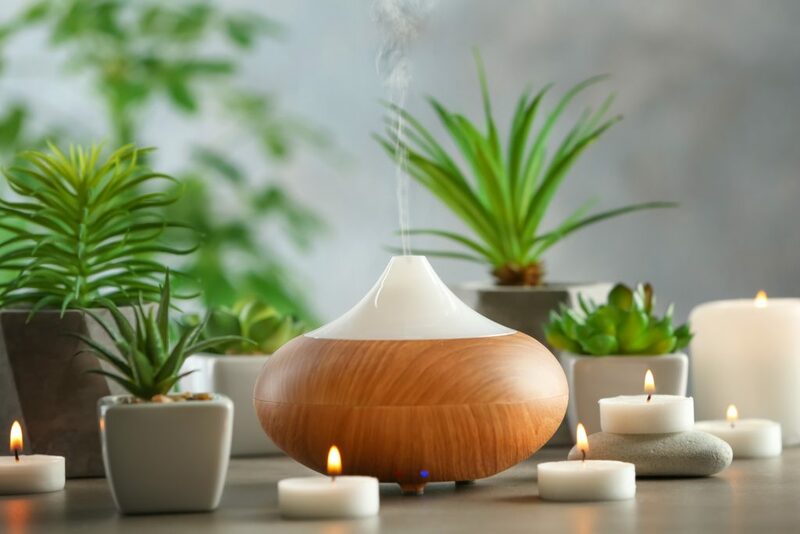 In order to make a perfect blend for a diffuser, just mix 1 tablespoon of witch hazel, 30 drops of essential oils and 12 ounces of distilled water in a spray bottle. Shake well before use. Before we get to the recipes, I would like to introduce you my essential oil blends kit for a holistic & natural approach to deal with anxiety, depression, mental tireless and low productivity. It is packed with stimulating oils to give you that extra push you need to stay productive. There are a few ways to use this Energy Blend. When taken as a dietary supplement this invigorating blend provides a unique boost that may help to heighten energy levels, mood, and support cognitive function without any side effects or midmorning crashes. Add Energy to your daily wellness regiment and start fueling your day the natural way. Add 2-4 drops to a veggie capsule and swallow with a glass of water. For first time users, dilute with 1-4 drops of carrier oil until you better understand your body’s response. Add 1-2 drops to 8 ounces of water for a flavorful energy boost. Topically – Apply 1-3 drops to the back of the neck, behind the ears, and on the bottoms of feet. Take a stimulating bath or shower by adding 4-6 drops of Energy. Blend all the essential oils in a small bottle. Thereafter, add to a diffuser and diffuse in your environment or smell from an inhaler. Add about 15 drops of this blend to 5 oz. water. Spray the blend on your linen or in the air to use as an air freshener. Alternatively, consider adding a few drops of this same blend to your bath water for a refreshing bath. You can also dilute this blend in a carrier oil such as jojoba oil and use as massage oil or rub on your wrists and back of your neck. Combine all the essential oils in a bottle with a dropper (15 ml). In a small bowl that is non-reactive, add 4 oz. of the massage oil you like the most. Next add 8-10 drops of this blend. Mix well. Massage all over your body. 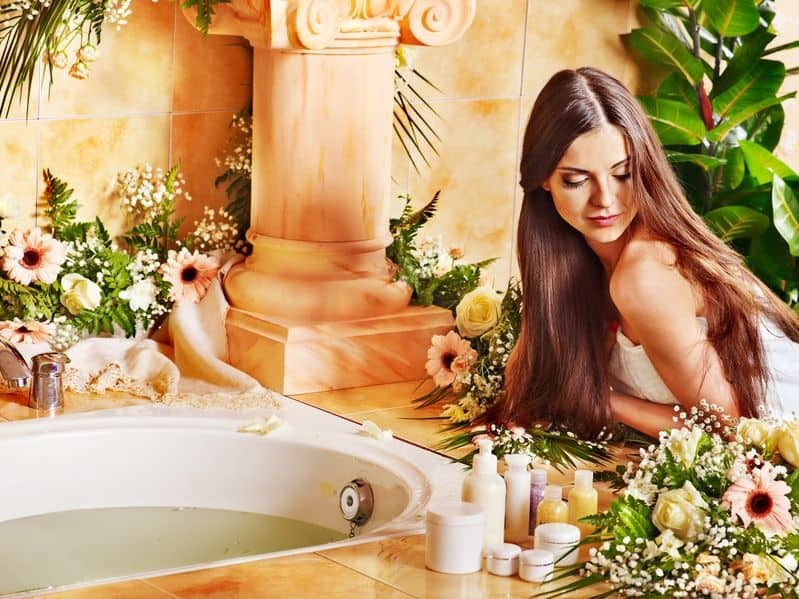 Add 5-6 drops of the blend to your bath and relax in it for 25 minutes. Add 5-6 drops to a cloth, tissue or just fill an inhaler with this blend and inhale deeply. Use as much of this mixture as you like in your aromatherapy diffuser and diffuse throughout your living area. You can use both these blends either in a diffuser or as massage oil. I have also tried using them in bath and the results were amazing. Want to feel good about yourself or recharge from a busy day? 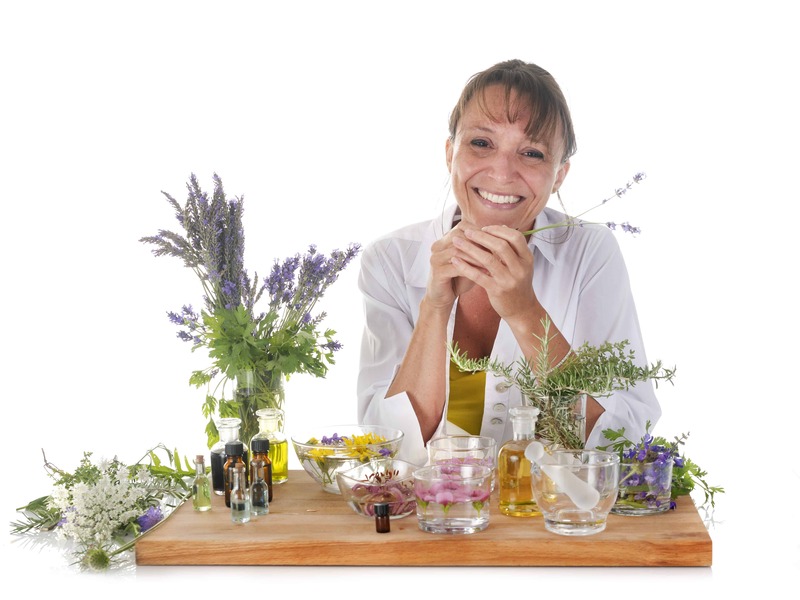 Click here to discover the subtle scents of my 5 essential oil blends and they will be one of your greatest enjoyments, bringing back memories of past experiences and creating a feeling of security, grounding and well-being! While essential oils can help you feel more productive, energetic and alive, do realize that there is limit to the relief they can bring. If the reason behind the fatigue you are experiencing is some underlying health issue, you should expect only short-term relief. While physical exertion may be the major cause of fatigue, poor nutrition, low blood pressure, hormonal imbalances, depression and emotional stress are few other things that can cause fatigue. If it’s difficult for you to figure out the reason behind your fatigue, I would recommend that you visit your doctor. And yes, do not forget using essential oils to make your treatment more effective and less painful for you. 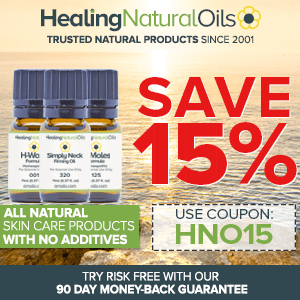 What Are The Best Essential Oil Recipes To Alleviate A Headache? Get rid of all that negative energy with recipe 2 – works wonders. Love using that blend for a massage or for diffusing. Thanks, glad the recipe works well for you. I see that the recipes for roll on blends 5ml, contain more that indicated of drops of EO’S from what I know, about 20 drops of EO’S for about 10ml carrier is the recommended amount. It is really confusing to me, can you please make this clear thank you! For topical application, it is generally recommended to go between 1-3% dilution rates. For 1% dilution, you’d use approx. 6 drops of EO per 30ml of carrier oil. For a 2% dilution, it’s approx. 12 drops per 30ml. Some people prefer stronger concentration and go up to 5%. Any particular recipes you are referring to on which I can shed some more light? recipe 3 is the bomb!!! Thanks Christina. Indeed, I love all the essential oils in this blend too. I so appreciate your knowledge! Thank you for helping all of us stay healthy. You are welcome and as always, I appreciate everyone’s feedback. Take care. Thank you so much for your recipes. I will put one this morning with my guests! You are welcome. Hope you have had a great time with your guests and essential oils. Always enjoy your posts. Thanks! Thanks so much. Take care.